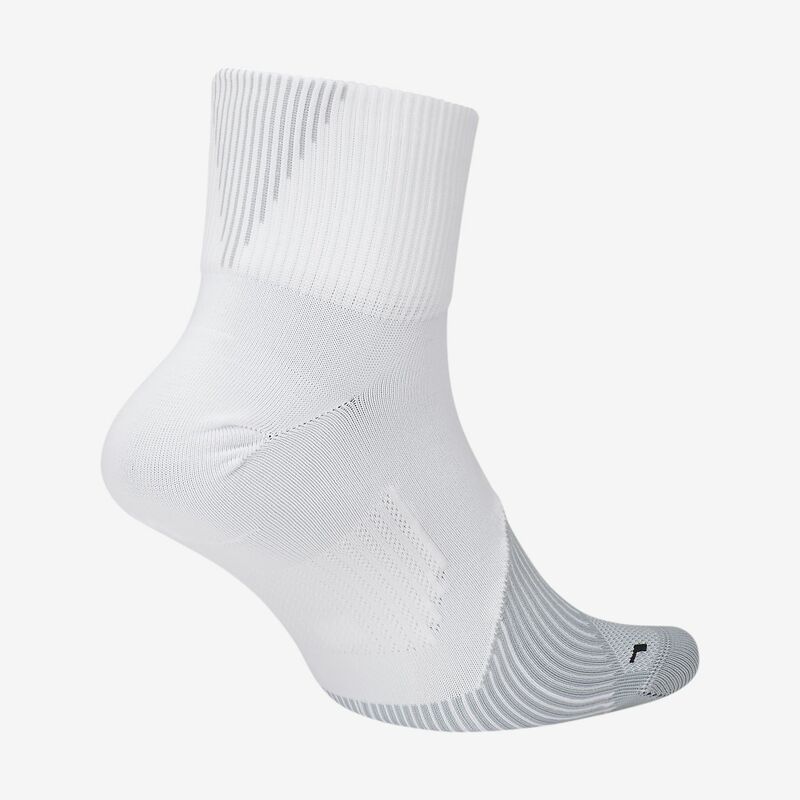 The Nike Elite Lightweight Quarter Running Socks feature mesh and sweat-wicking fabric to keep you cool, dry and comfortable during your run. I bought a couple pairs of these socks for running. They are actually pretty comfortable. After 3 runs, a small hole developed at the big toe. This has happened on all pairs I own. I really like the design, but quality/durability of material is very poor. I have never had a sock wear down even close to as fast as these. Hopefully nike will fix this in future generations on this sock.